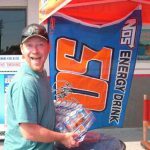 What is Experiential Marketing & Advertising (EM&A)? 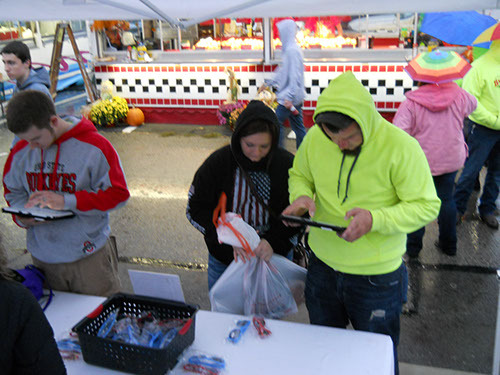 To some it would is called Field Marketing or maybe Field Promotions, it is where a brand interacts with its end consumers (Users) directly. 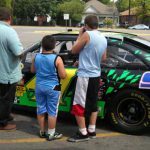 This is done to provide an opportunity for the Users to learn and experience the brands products or services at no cost, while being able to learn about them. 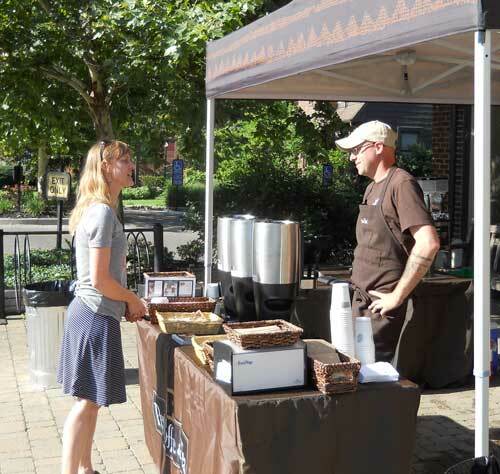 EM&A can happen in a wide range of locations and have a lot of different looks. 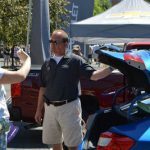 I have had the opportunity to work with on projects that have ranged from Telecommunications, to Consumer Package Goods, to Automotive. 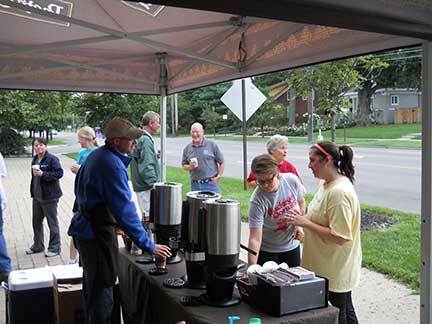 Some of these projects were conducted nationwide and some were in the central Ohio markets. 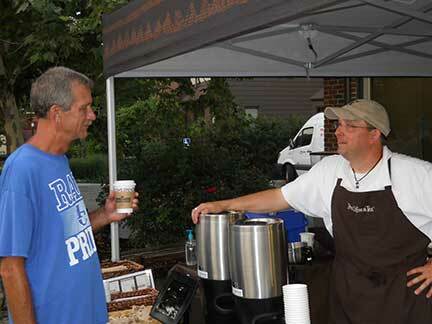 While in these roles I was responsible for interacting with both sides of the process. 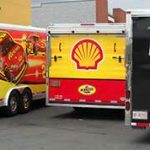 On some projects I was employed by a special agency, but I was required to communicate with Stakeholders for the brands and the retail locations. 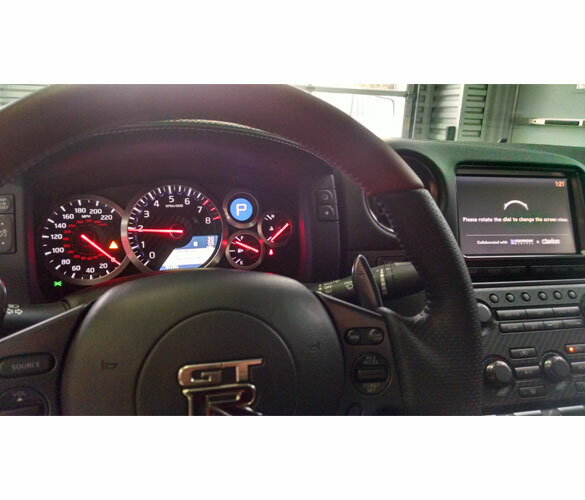 For all the projects I was required to interact with the End Consumer (User) to convey the brand and product attributes. 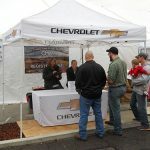 While working with the Users, I would be answering questions and educating about the details of the brand and products on display. 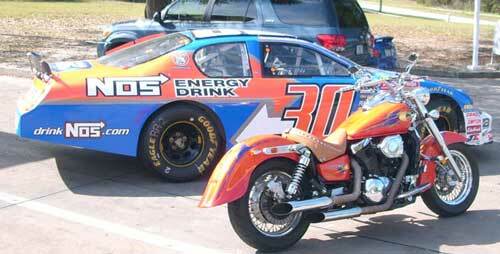 I was asked to join the Synergy Marketing team for this project and to be active in several roles. 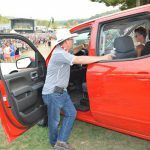 I was the Tour Manager where I was responsible for the transportation, set up and execution of events. 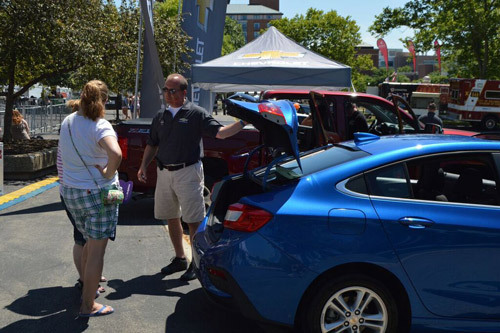 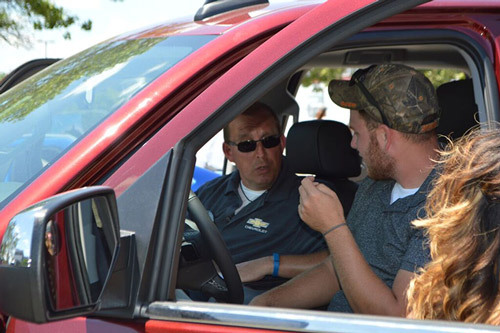 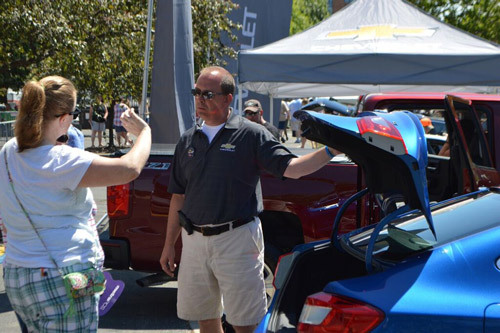 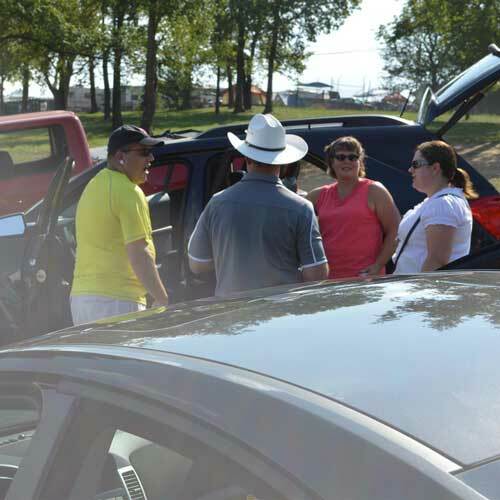 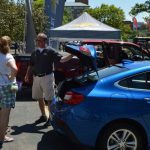 I was a Product Specialist & Brand Ambassador, trained on the features and benefits that both the OEM and Dealers Association wanted to focus on. 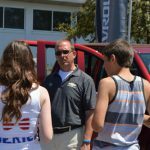 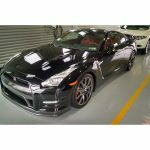 In these roles I was to interact with perspective truck and car buyers and provide information about the automotive products. 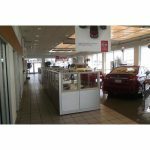 Task: Following a set of guidelines, photograph and assess condition of dealerships in my region. 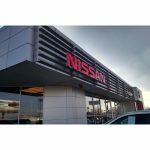 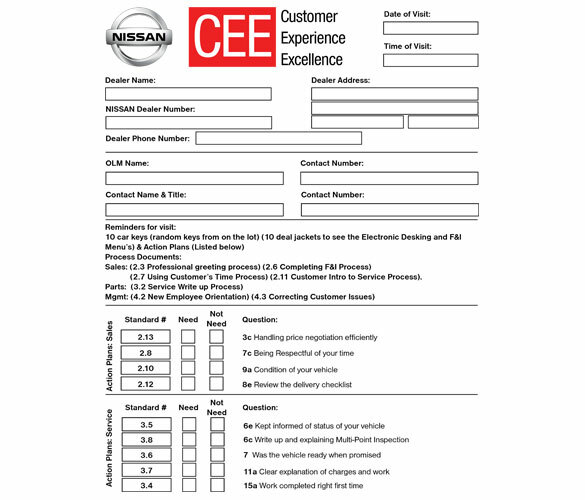 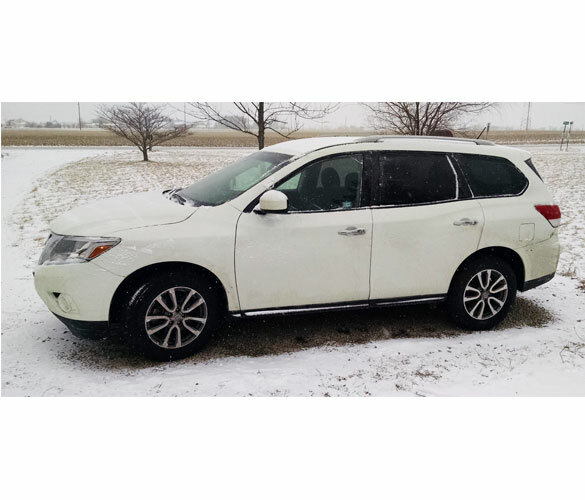 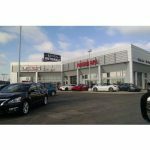 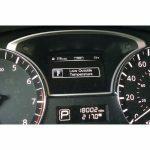 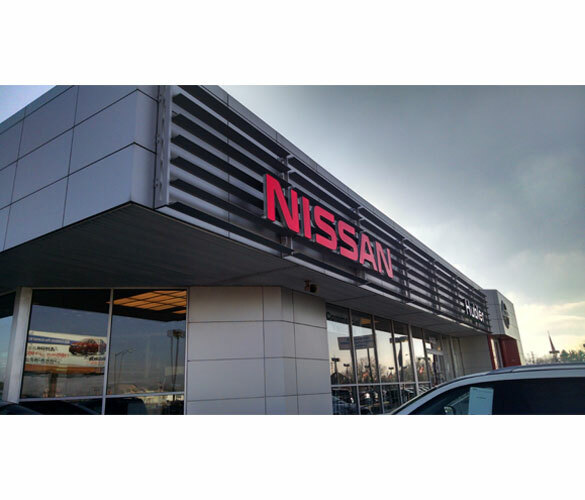 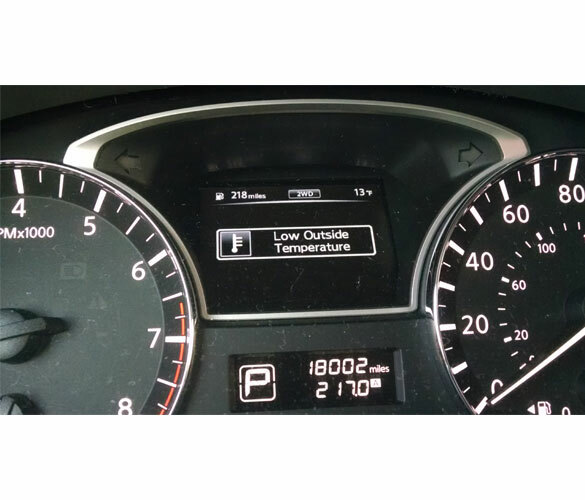 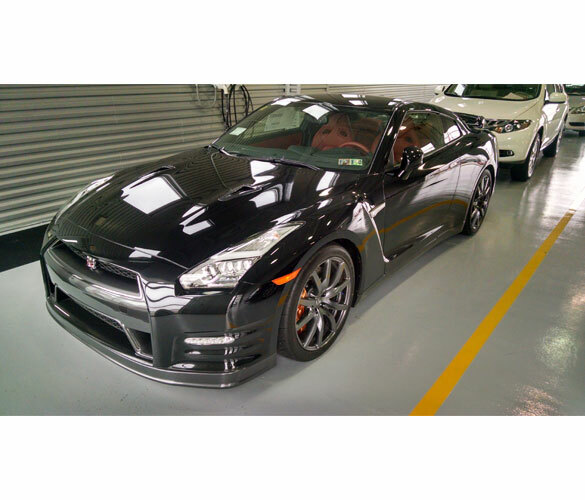 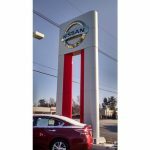 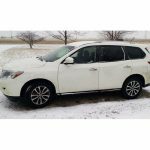 I was assigned approximately 50+ NISSAN Dealerships in Ohio, West Virginia, and Western Pennsylvania and tasked with using a specific set of OEM provided guidelines to evaluate each dealership. 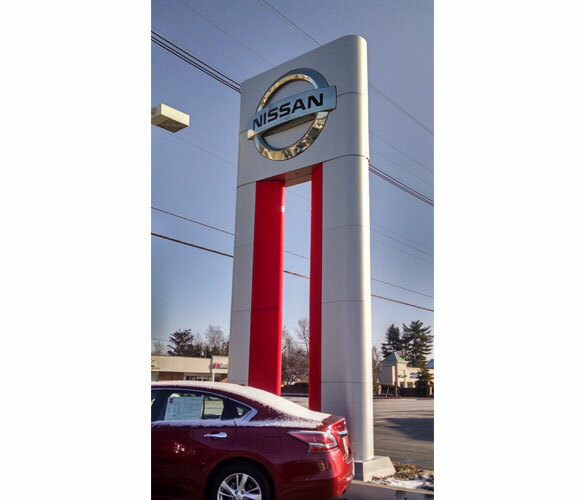 In this project I was to act as if I was a consumer at each dealership while evaluating the standards of presentation, dealership condition, and product presentation. 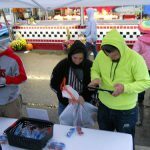 I recorded my finding and photographs on a iPad. 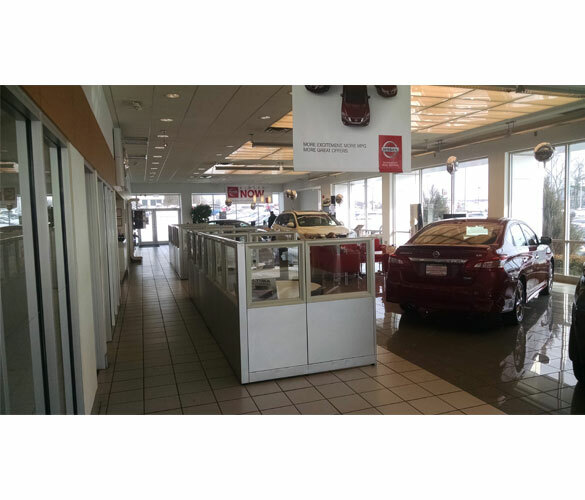 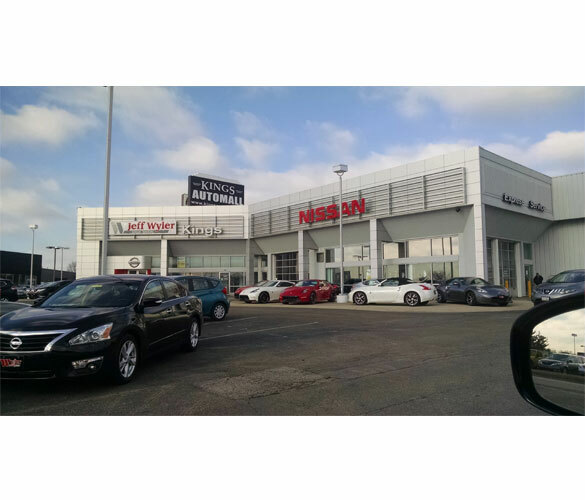 At each dealership I took approximately 300 images for a visual record of what I interacted with. 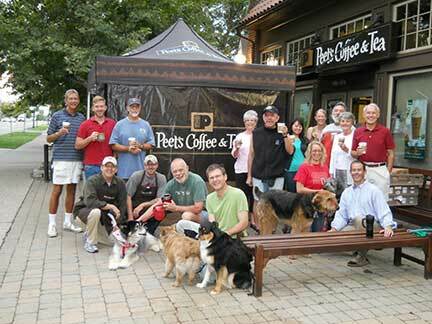 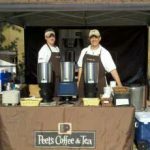 Task: To introduce the Peets Coffee & Tea Brand to the local market. 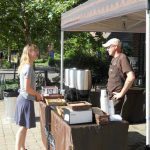 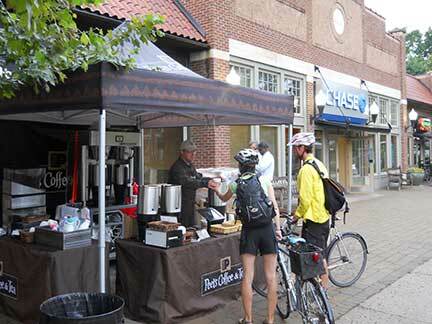 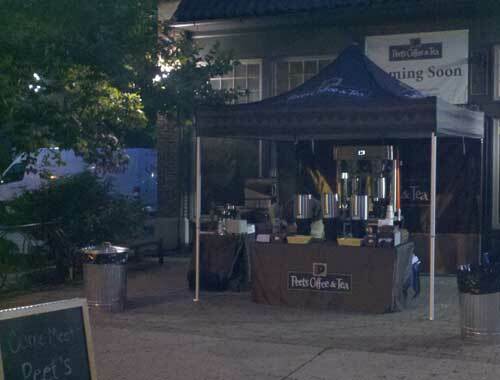 The Parent company of Peets Coffee & Tea wanted to change over several stand-alone retail locations from one brand to Peets to increase Peets product sales. 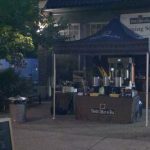 My team was tasked with setting up a temporary “store” for 30 days straight in front of a location that was being converted. 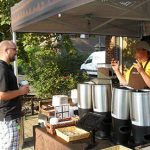 We were asked to give away 4 flavors of coffee while interacting with the end consumers to share information about the brands and products. 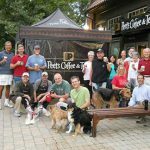 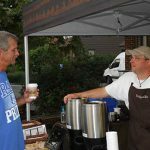 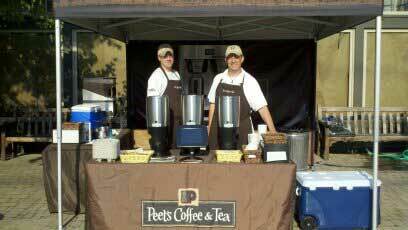 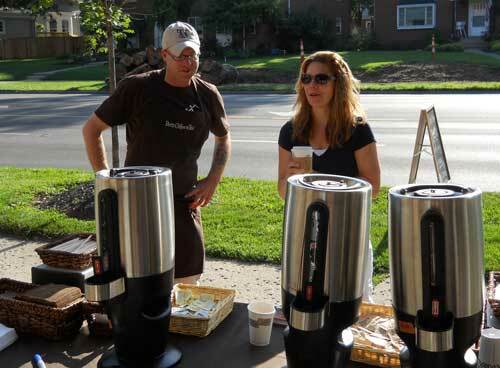 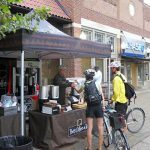 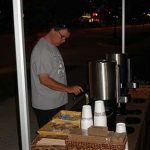 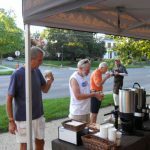 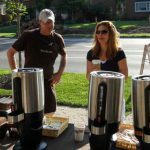 Because the local market was already familiar with the Peets Brand and product lines we were able to make the event more entertaining increasing engagement. 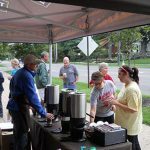 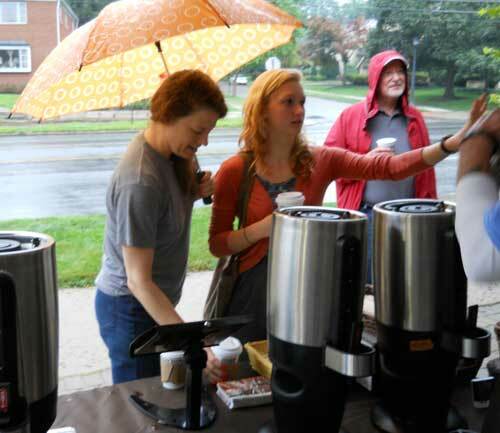 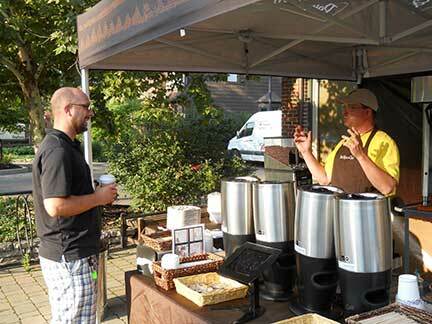 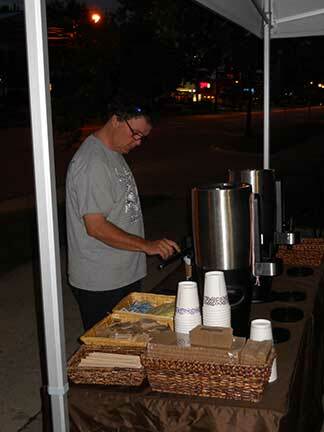 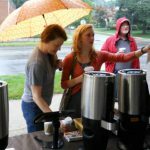 Over 3000 cups of coffee were given away in the 30 days. 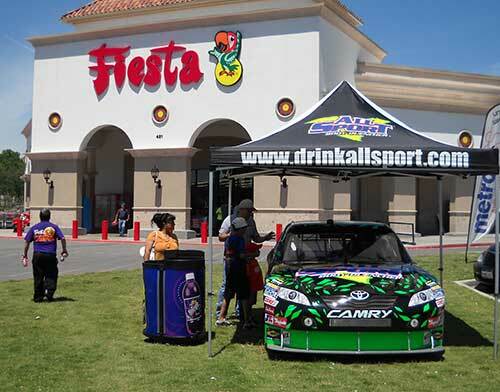 Task: To build brand and product awareness for the All Sport Sport Drink at NASCAR and retail events. 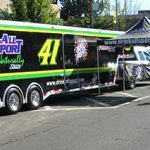 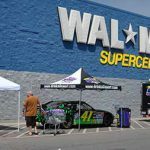 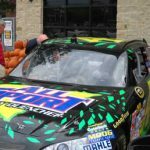 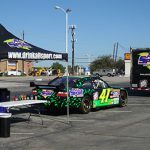 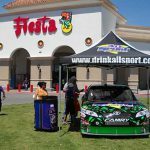 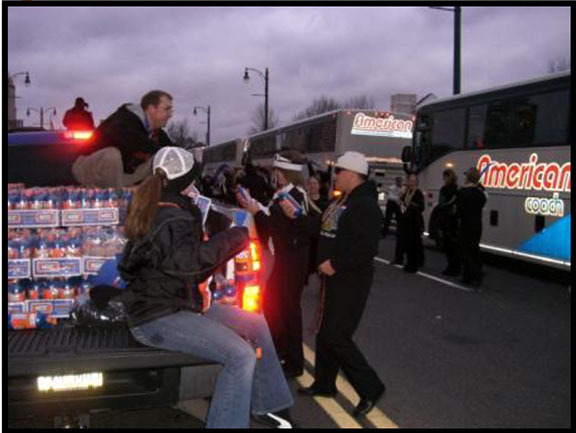 All Sport Sport Drink sponsored a NASCAR race car for part of a season, and they used this to do sampling events around the country. 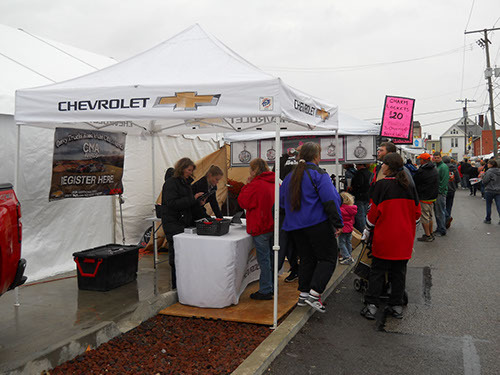 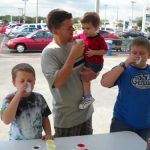 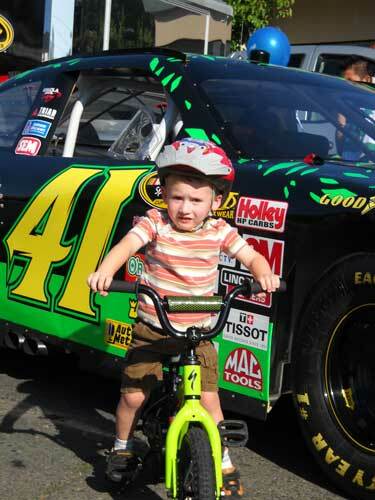 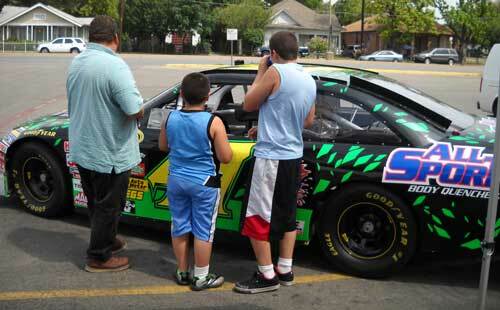 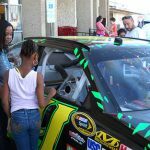 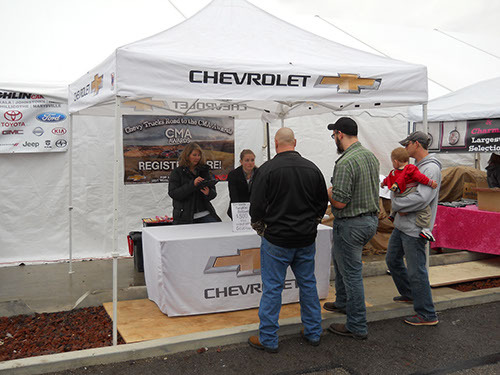 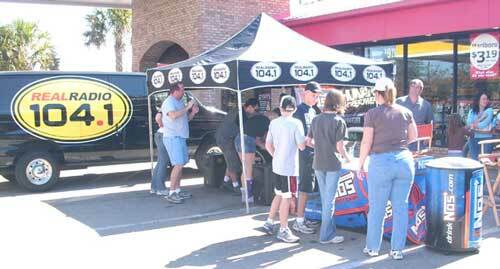 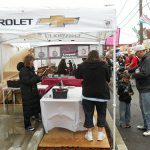 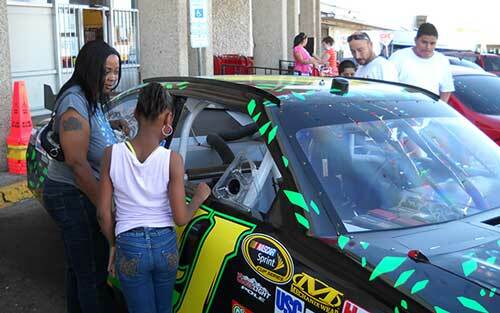 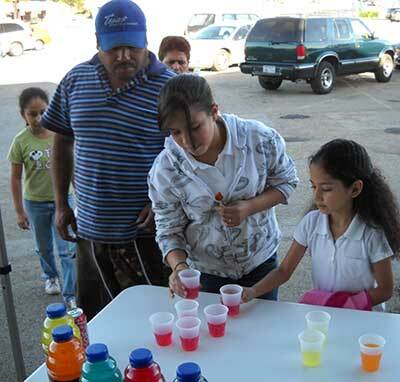 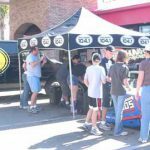 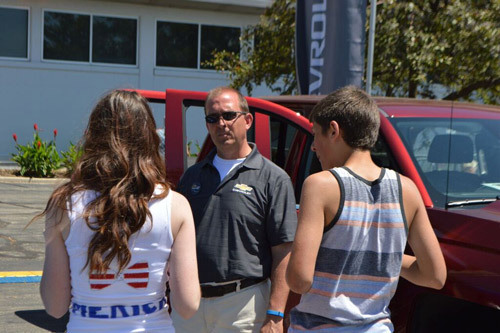 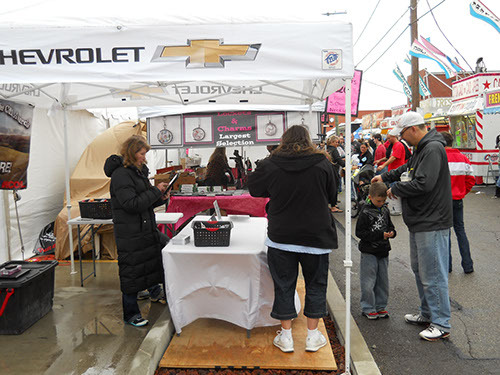 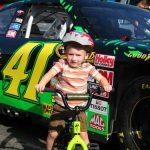 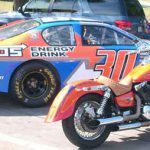 We used a real NASCAR race car to attract consumers so that they would be interested in sampling the different flavors. 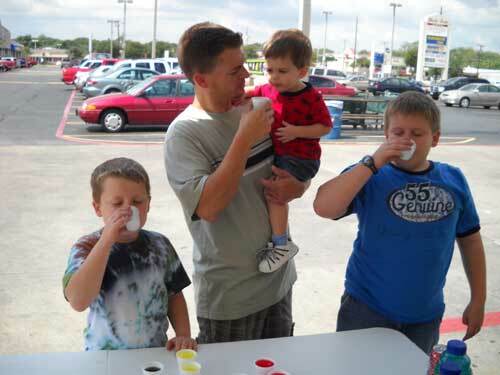 In most cases this was done at Retail locations on both weekdays and weekends. 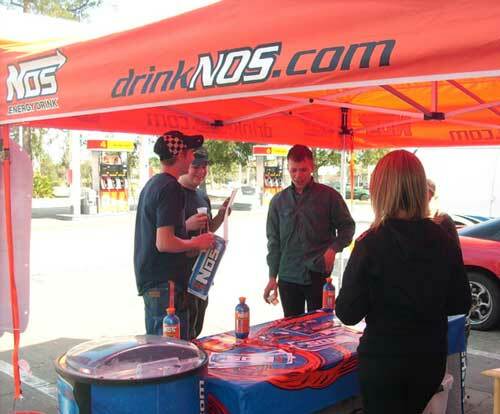 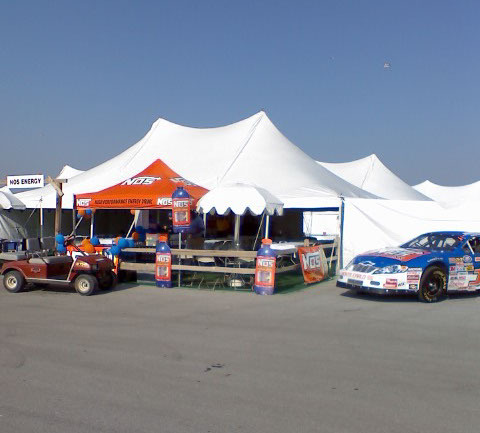 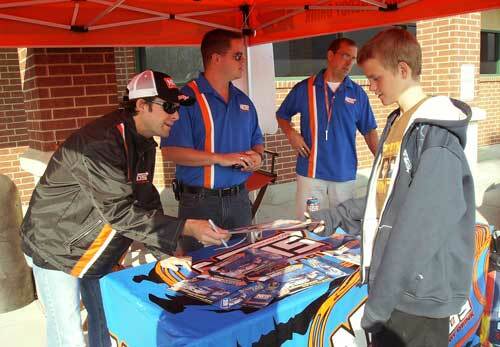 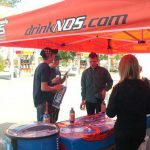 Task: To build brand and product awareness for the NOS Energy Drink & Fuze Beverage at NASCAR and retail events. 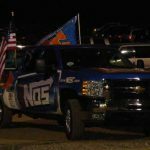 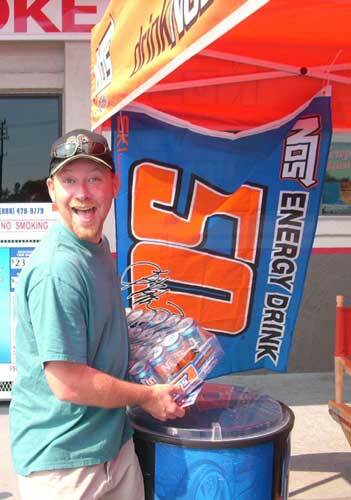 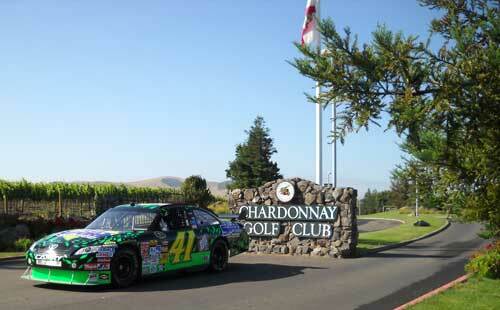 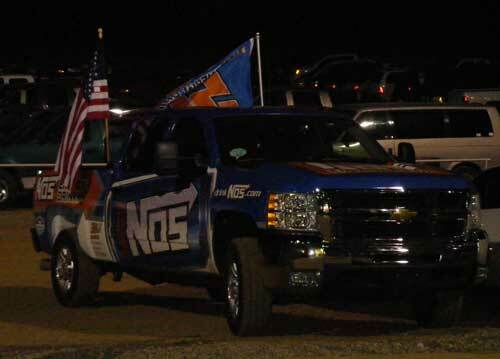 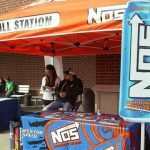 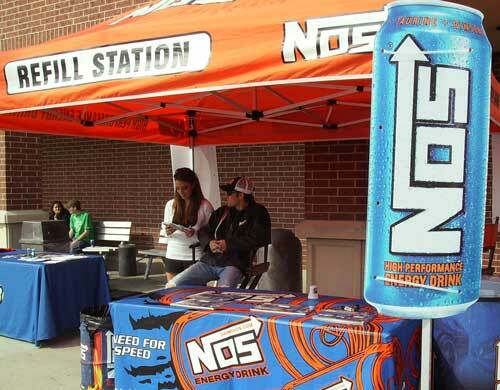 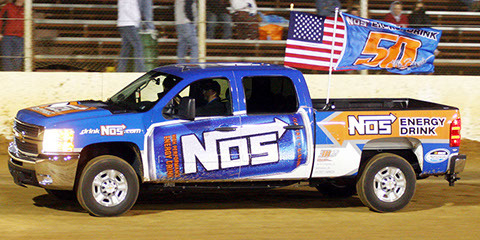 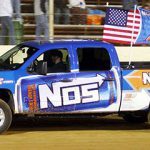 NOS Energy Drink sponsored a NASCAR race car, and they used this to do sampling events around the country. 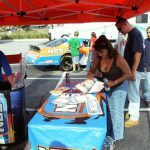 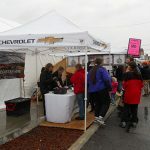 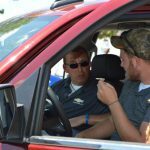 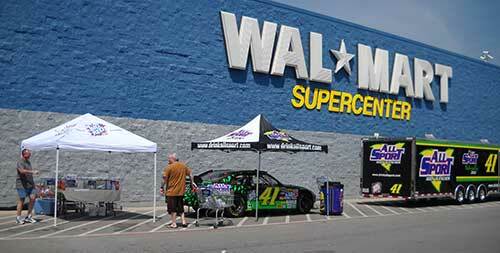 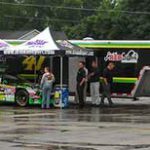 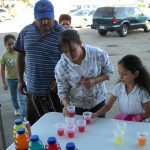 We used a real NASCAR race car to attract consumers so that they would be interested in sampling the different flavors. 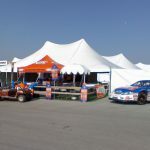 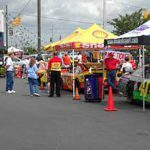 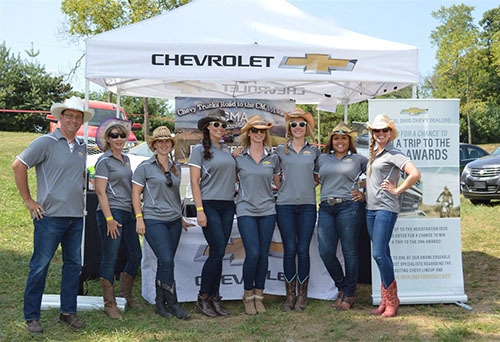 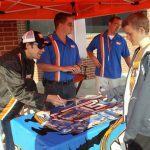 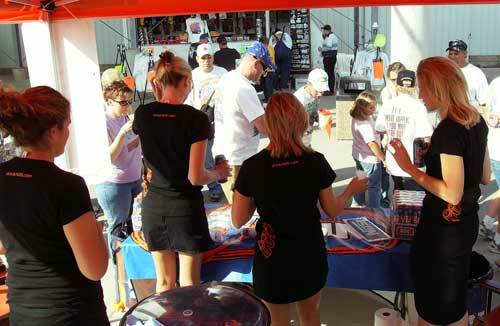 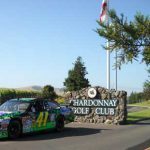 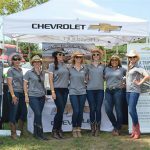 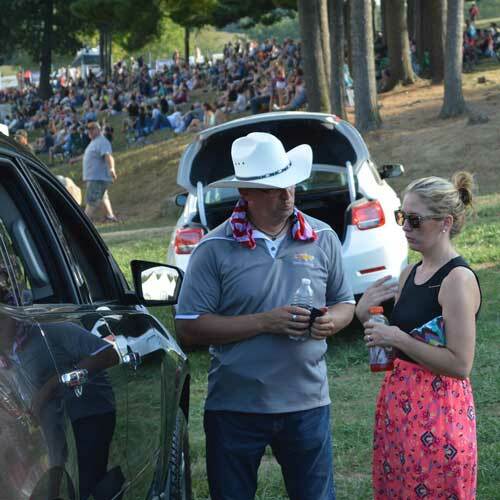 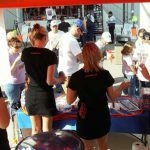 We did events at NASCAR races, retail locations, conventions and other special marketing opportunities specified by NOS & Fuze.